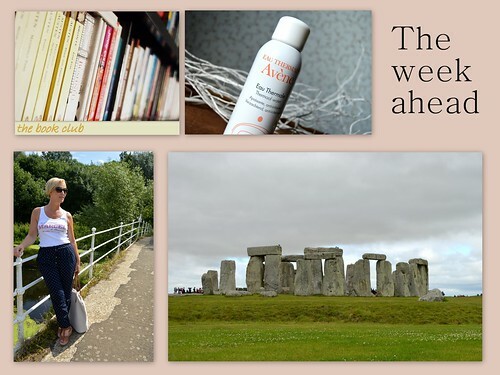 On Monday, there is a very refreshing beautypost about Avène. On Tuesday there’s a bookclub post as we recently discussed ‘Gone Girl’, so all you booklovers… stay tuned! On Thursday there is a travelpost about Stonehenge. And in Saturday’s fashionpost I am showing off my polkadot pants. You see, plenty to see and read here on my blog this week. See you soon I guess? !